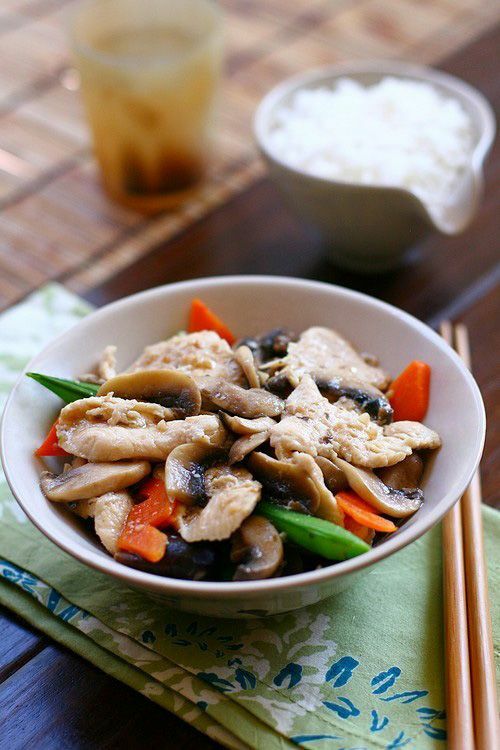 Moo Goo Gai Pan is a popular Chinese chicken stir-fry recipe with mushrooms and white sauce that is healthy and delicious. Make this moo goo gai pan recipe at home and you won't need another takeout. In the Cantonese dialect, Moo Goo means mushroom and Gai Pan means chicken slices. So basically, it’s a mushroom and chicken stir-fry dish. 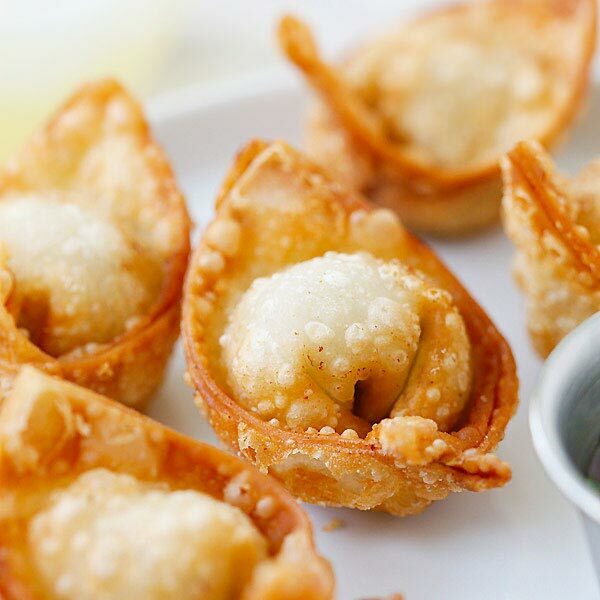 What is Moo Goo Gai Pan Sauce Made of? Yes, this meal is absolutely healthy and low in calories, only 238 calories per serving. 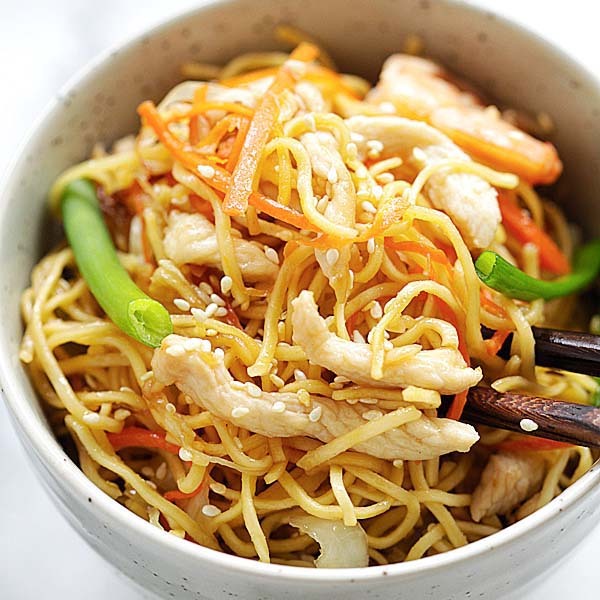 Chicken and mushroom pair well together but this American-Chinese classic is more vibrant and filled with colorful vegetables such as snow peas, carrots, bamboo shoot slices, and sometimes baby corn and water chestnut slices are also added to the dish. The dish tastes very light, refreshing and delicious! This meal is great served with a side of Chinese soups such as Hot and Sour Soup or Egg Drop Soup. For a wholesome meal and easy weeknight dinner, I recommend the following recipes. 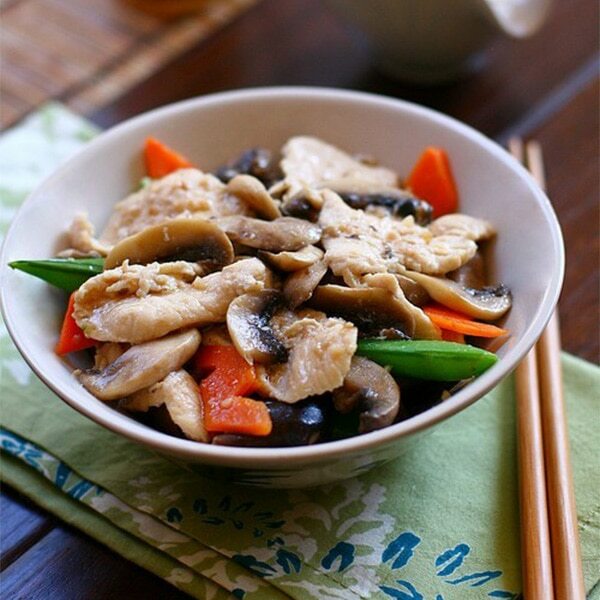 Moo Goo Gai Pan - a popular Chinese chicken stir-fry recipe with mushrooms and white sauce that is healthy and delicious. Make this moo goo gai pan recipe at home and you won't need another takeout. In a bowl, prepare the Marinade. Lightly beat the egg white, add the salt and ground white pepper. Marinate the chicken with the mixture. Set aside. This will ensure a smooth and silky texture when the chicken is cooked. Discard any excess Marinade. Mix all the ingredients in the White Sauce together. Stir to combine well. Set aside. In a wok or skillet on high heat, add two tablespoons oil until heated. Add the chicken and stir-fry until the chicken is a little over half done, for about 45 seconds, or until the chicken turns white on the surface. Dish out, drain on paper towels and set aside. Clean and rinse the wok or skillet. Heat up the wok or skillet on high heat again. Add the remaining 1 tablespoon oil, stir-fry the garlic until light brown. 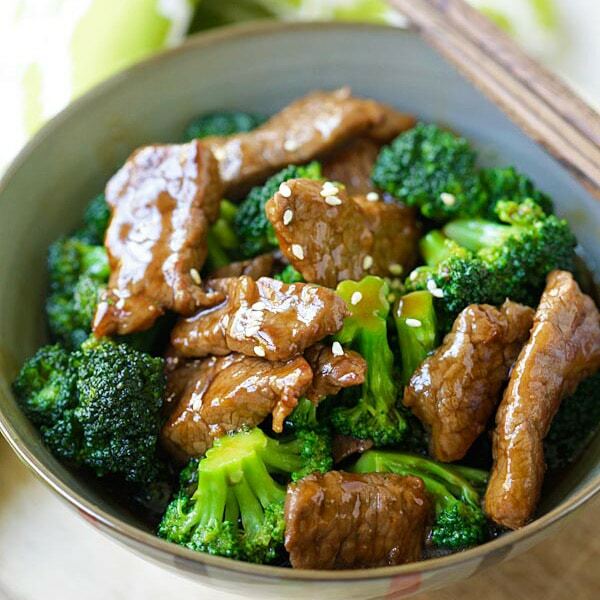 Toss in the mixed vegetables and continue to stir-fry for 1 minute. Add in the mushrooms, stir to mix well. Add the chicken and the White Sauce. Stir to combine well with all the ingredients in the wok or skillet, about 1-2 minutes or until the chicken is cooked through. 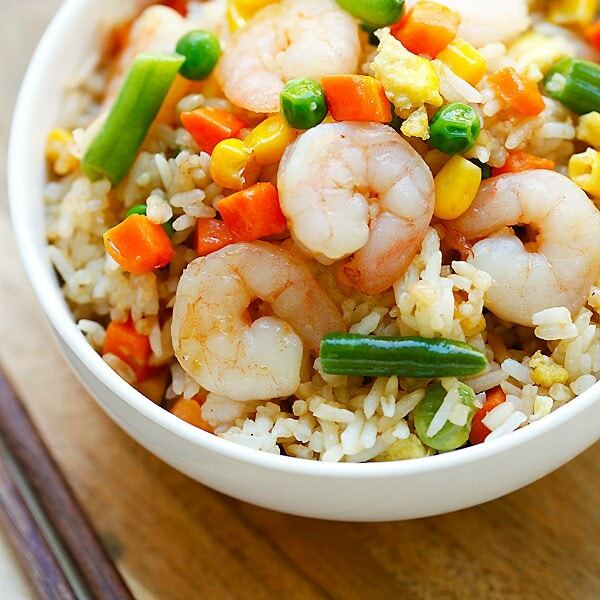 Dish out and serve immediately with steamed rice. Moo goo gai pan, another American favorite. Keep’em coming! Is it okay to sub shaoxing wine with rice sake? – my local store (koreana plaza) chaps recommended it – since they didn’t have shaoxing (or any rice wine really) available at the time i was looking. I suppose you can use cooking Sake in place of Shaoxing, since the recipe calls for a small amount. Else, just cook a small batch with Sake and see how you like it. I do stir fry often, but this is the first time I marinated the chicken in egg white- it all came out great! I was worried the sauce and seasoning were a bit light-handed, but everything was balanced and light. Thanks for the recipe and new trick! Yum! Interesting how you can emulate a popular Chinese dish such as Moo Goo Gai Pan without having to worry about your waistline. Thanks for sharing this. 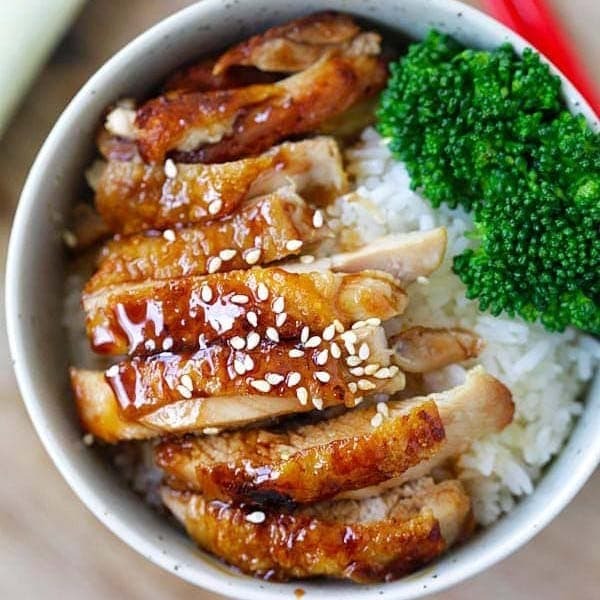 This looks far better than anything I’ve seen come out of a take out container! 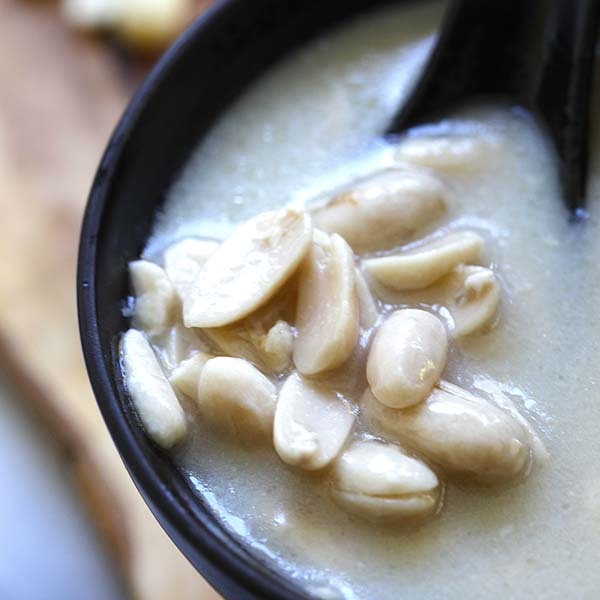 Simple and delicious- would be great with Shiitake Mushrooms! 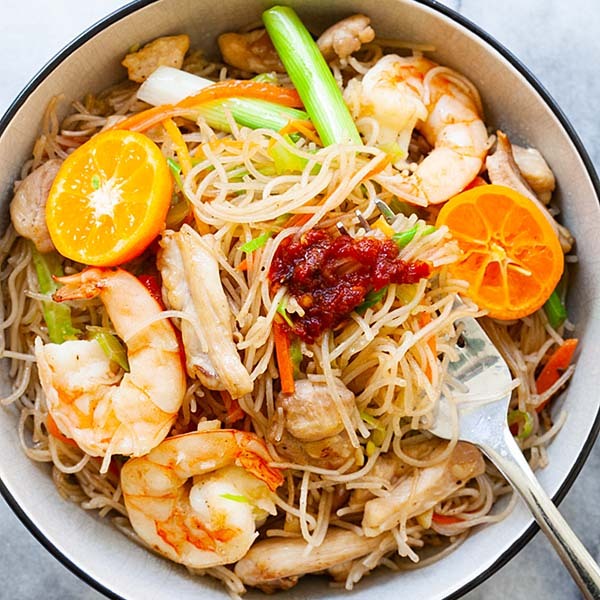 This recipe looks amazing but i was wondering if this white sauce would be the same base as the one used in garlic chicken or garlic prawn that you can get from chinese take aways just with lots of garlic?